First Facebook, now Twitter. 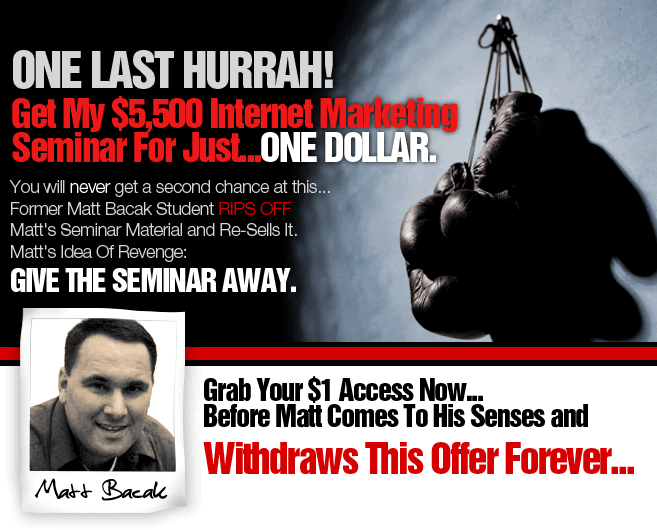 The Powerful Promoter, Matt Bacak, has taken himself to the top of the social media networks yet again, this time beating out 99.9% of the fastest growing site's members. What's better than soaring to the top of a popular social networking site? How about skyrocketing to the summit of two of them? That's the envious position The Powerful Promoter, Matt Bacak, found himself in last month when he entered the Twitter elite. Proving just how powerful his Internet marketing promotional strategies are, Bacak not only became a top three Atlanta Twitterer, but he currently outranks 99.9% of all members of the site. Internet marketers who would like to follow The Powerful Promoter's tweets and improve their own promotional efforts can do so online at http://twitter.com/mattbacak . According to Nielson Online, Twitter is the fastest growing social networking site, achieving a 343% growth rate between September 2007 and September 2008. Facebook came in at the number six spot, growing 116% over the same time period. For obvious reasons, landing in the top tier of either of these social media giants could boost an Internet marketer's career, but accomplishing it in both is an almost guaranteed catapult into the stratosphere. Well, that's exactly what Matt Bacak has just done. 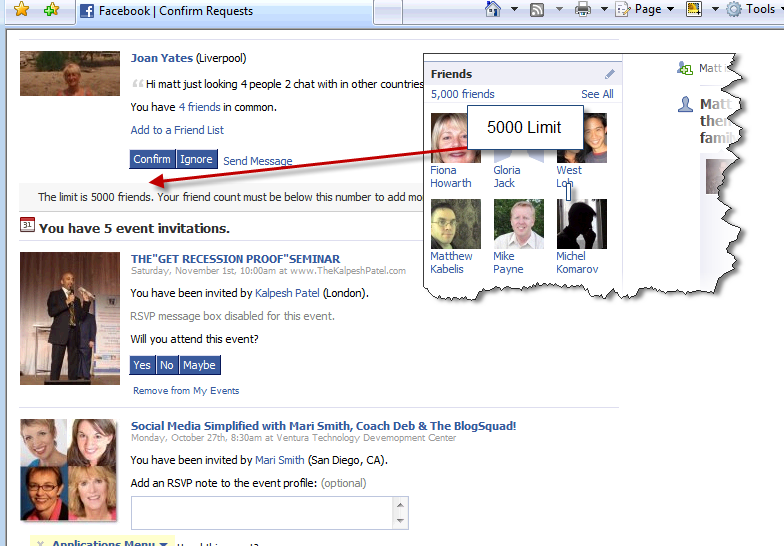 Earlier this year, Bacak hit the 5,000 friends' mark on Facebook to land in the top 500 members. Now he's entered the Twitter elite, where, as of press time, he sat firmly in the number three slot among all Atlanta, Ga., Twitterers. That position places him handily ahead of the hometown big business competition: Home Depot. 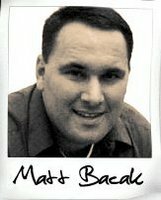 Consistently ranking in his region's top ten, Bacak also ranks 468 out of 506,626 Twitterers worldwide. Wikipedia describes Twitter as a "social networking and micro-blogging service that allows users to send and read other users' updates (a.k.a. "tweets"), which are text-based posts of up to 140 characters in length. The service touts itself as a way to communicate and stay connected with others through the exchange of quick, frequent answers to one simple question: What are you doing? By one measure, Twitter had well over five million visitors in September 2008. That figure represents a fivefold increase in just one month and equates to three out of every 1,000 Internet users. "Anyone can call their promotional abilities 'powerful' but I actually prove that mine are," says Matt Bacak of his most recent accomplishment. "I consistently rank in the top 500 Twitterers on the Net. If you were an Internet marketer who wanted to improve your promotional game, who would you trust? Someone who is all talk and no action, or someone who actually walks the talk?" For more information on Bacak's ascent to the Twitter top, contact Stephanie Bunn at (770) 271-1536. To learn more about the promotional strategies Bacak leveraged to get there, visit him online at http://www.powerfulpromoter.com .